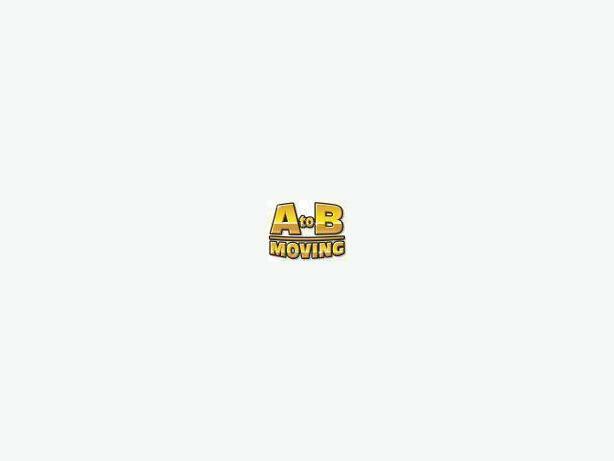 A to B Moving is now in the Thunder Bay area every 2 weeks relocating families anywhere in Canada with our long distance fleet of furniture haulers. We offer discounted rates as we can load multiple shipments in our quality air ride units simultaneously, while keeping your household goods completely separate and secure from others. By combining costs with other families, we are able to pass the savings on to you.